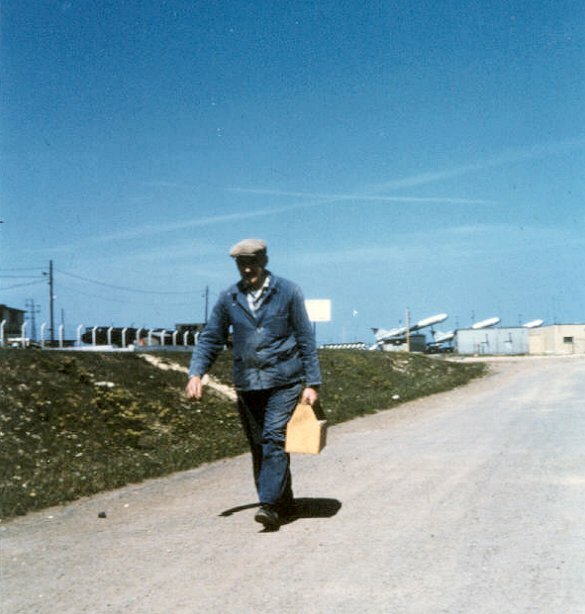 A German carpenter walks toward the main gate with his wooden tool box while TM-76A Mace missiles of the 887th Tactical Missile Squadron stand on alert duty, sometime in 1963. The switch from the 822nd to the 887th has been completed but the shelters have not yet been erected. Grünstadt, 1964, the 887 TMS soon after the shelters were erected. Noticethere are no missiles in the shelters yet. Thanks to Ron "Ski" Wiatrowski, launch crew weaponsmechanic, for the USAFE aerial photo of the 887th! For More on the MM-1...Click Here! Air Policemen A2C Mariner and A1C JW Cook at the mate gate of "C"Flight, summer of 1961. 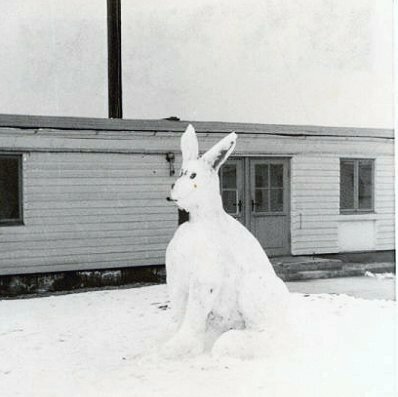 Over a couple of years that snow bunny morphed into the unofficial 887th squadron emblem. 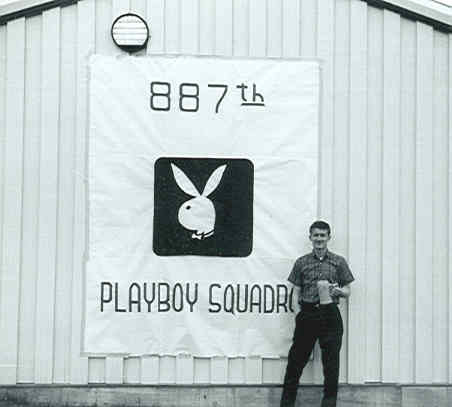 Beer induced or not it, the 887th bunny banner reappeared 38 years later at the Denver reunion when Ed Johnson surprised the Grünstadt gang when he unfurled it for all to see once again. Just thought you might enjoy seeing these photos. I believe Problem #6 is the event where I had to declare SSgt Herbert A Simmons service # 13599877 [DOA]. If the old boy is still kicking tell him I am sorry about having to declare him dead on that day. I still have the AF Form 38 Emergency Treatment tag I put on him that day. 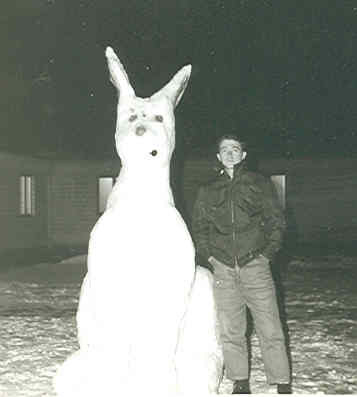 Some time in the early 60's. Photo above taken some time after the change over from the 822nd to the 887th so at least after September 1962. Bob Bolton's 1964 VW 1500S Variant, about 1/2 mile out side the Grünstadt gate on the access road. 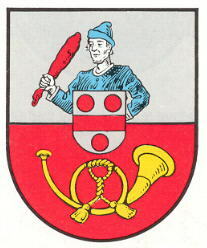 The Grünstadt Gate, October 2002. The small concrete pad to the rear of the site was an old Air Force Security Service (6910th AFSS) site. 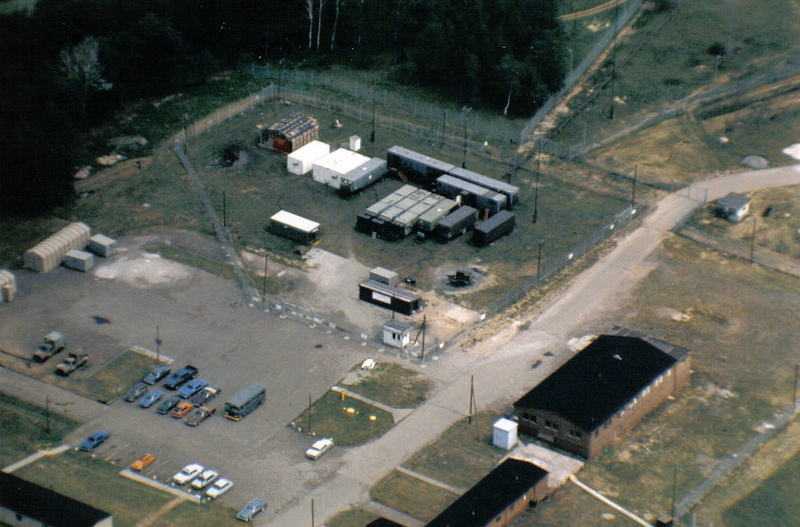 1975 - 1978 The site was set up and used by Det B, 502nd Army Security Agency (ASA) Bn for the Guardrail I, II, and IIa Integrated Processing Facility (IPF) site. 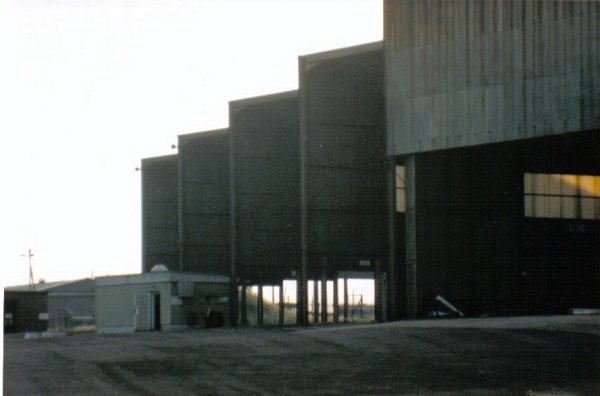 The unit was redesignated as the 330th Electronic Warfare Aviation Company (Forward) (330th EW Avn Co (FWD)), and resubordinated to the 2nd Military Intelligence Battalion (Aerial Exploitation) in 1978. 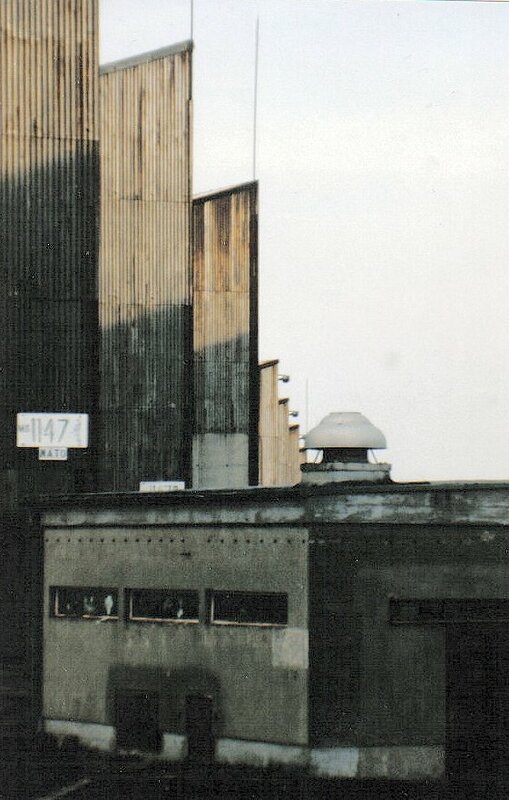 The whole unit was not located at G'stadt - The company Hq was in Kaiserslautern's (K-town) Kleber Kaserne, and the flightline (initially with RU-21D/RU-21H, later with RC-12D sircraft) was located at Ramstein AB. Only 13 - 15 people actually lived at the site (Ops Site, as we called it). 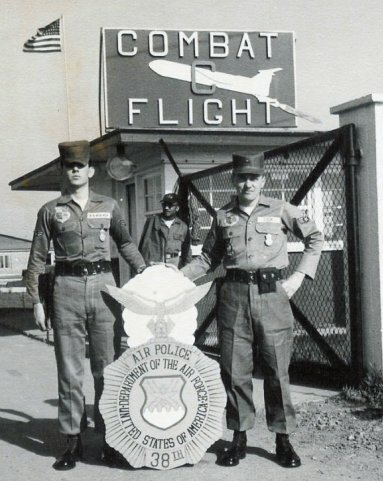 Our Air Force "sister unit" personnel came from the 6918th AIr Force Security Squadron (AFSS) - later Electronic Security Squadron (ESS) at Sembach AB. During this time, the Mess Hall building burned, leaving only the concrete pad after all debris was removed. 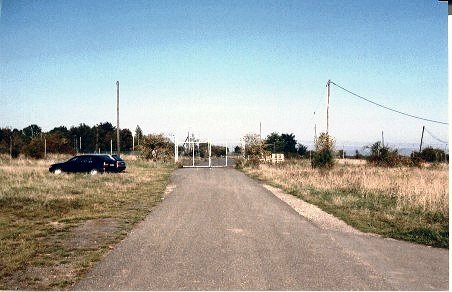 1979 - 1985 The site was upgraded to the Guardrail V (GRV) IPF, and in the fall of 1985 the unit moved to Echterdingen Army Airfield (Stuttgart International Airport). The site was subsequently used by various and sundry communications units on deployment before being totally abandoned. 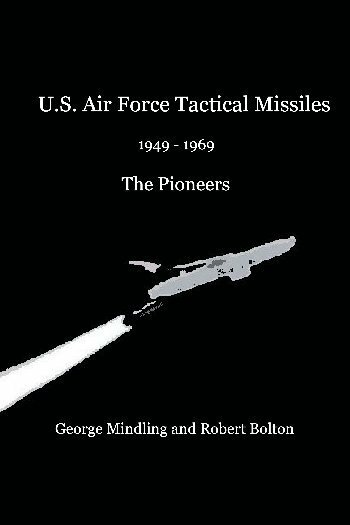 I am not an Air Force veteran nor have I been anywhere near a missile. But I did spend 3.5 years working at the Grünstadt site. I was there from 1974 to 1977 as a member of the 330th ASA Co. (AVN). 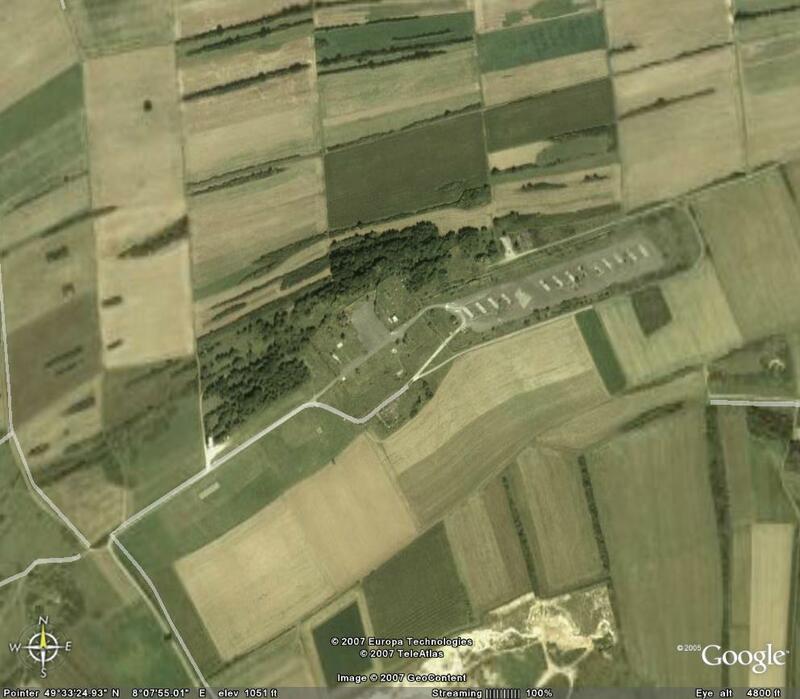 The aerial picture on this web page shows Grünstadt site just as I remember it. I since have been in contact with Bob Lippincott and Bob Bolton. As it turns out, its very possible that I took that picture. I was the unit photographer at the time and once I took a few laps in a helicopter with the sole purpose of taking pictures. Chances are that picture was from one of the slides I shot. Thanks for hosting the site and that picture. They have put me in touch with pieces of my past.